PickleUp | Organizing Pickleball Matches Has Never Been This Easy! Organizing Pickleball Matches Has Never Been This Easy! 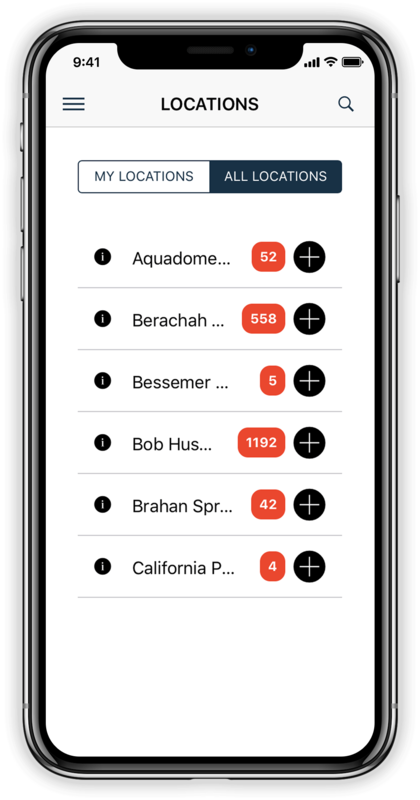 PickleUp allows you to search for locations by city or by location name. Once you find a location, you can view the details and get directions. Great for planning those out-of-town trips! 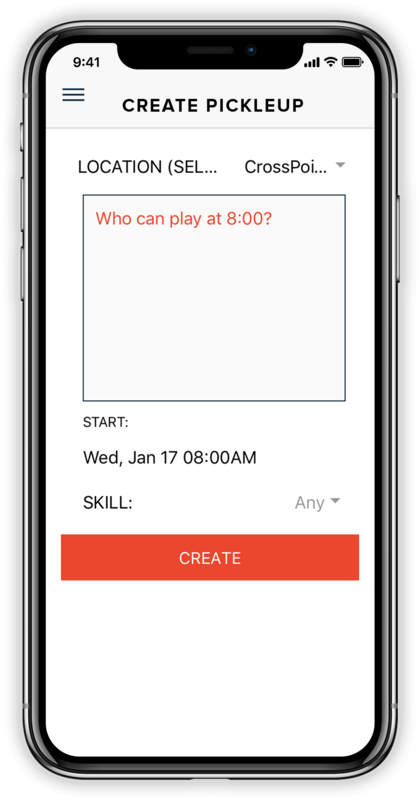 PickleUp allows registered players to create an invitation to play at specific locations. You can specify levels of play so that only the 2.5 – 3.5 players receive the invite. Want players to bring drinks and snacks? Enter a description while creating the pickleup and players can respond in the comments section. PickleUp sends an invite to all registered players at a location with the specified skill level. Upon receiving the invitation, players can respond Yes, No, or Maybe. 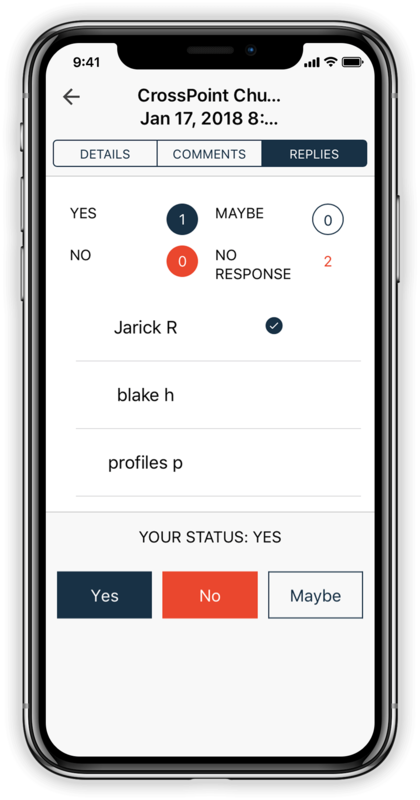 PickleUp will tally the responses so that everyone knows who all is playing. Is a location closed during a normally scheduled play time? Do you need to get a message to everyone for a particular location? Send a notification to all of the registered players without hunting for that master email list. Are you traveling and want to play? Send a notification to the registered players without knowing anyone at the location! The registered players will receive the notification and create an invitation. You will be able to see when enough people are able to play. Play the fastest growing sport in the nation! As pickleball grows across the nation, players will increasingly want to get a quick pick up game outside of the normal schedule and organized playing times. Cities will transition from a few people trying to get 4 people together to showcase the sport, to having multiple skill levels vying for opportunities to play on a few courts, to having organized play for different skill levels with people trying to get together during non-scheduled times. One of the great aspects of pickleball is the social nature of the game. Go to practically any city in the US, find and go to a location, and they will welcome you to play pickleball. That is, once you know there is a place to play. Several apps allow you to find a place to play and have contact information. But often, the times listed to play or the contact information is out-of-date or don’t fit your schedule. Often, you are only able to get in touch with the main contact person who may or may not be able to respond to meet your timing. In an established pickleball area with multiple places to play, you may be a member of several Facebook groups, text message groups, and email groups. You may get messages from a variety of media channels with requests to play. Not knowing how people responded to each invite and who actually responded versus chatting about non-event related topics becomes a huge frustration. In all of these scenarios, the basic issues exist of finding a place to play and communicating with people interested in playing. PickleUp solves these issues. For every purchase of PickleUp, KEYSYS will contribute to the Alabama Children’s Hospital Foundation to help cover expenses of vital programs and services that are not reimbursed through insurance. These gifts help Children’s of Alabama maintain the quality of the healthcare provided to our region’s most ill and critically injured children, and also provide support for pediatric research and education. Check out our other great app PickleballStat! 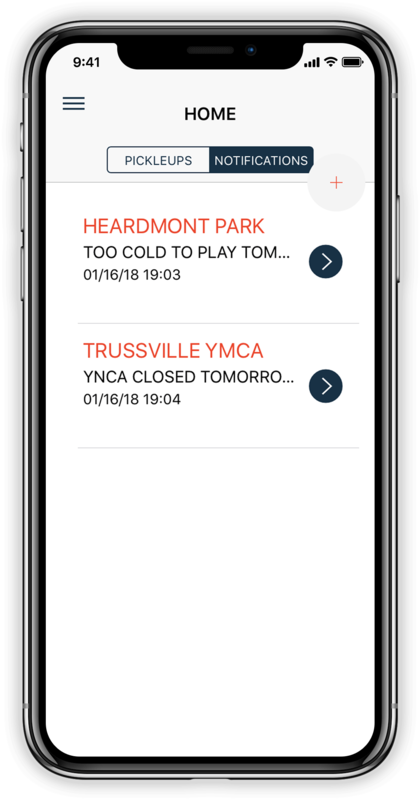 Pickleup and PickleballStat were developed by KEYSYS with an IPTPA Level I Certified Pickleball Instructor whose desire was to create a mobile application that all pickleball players could use to improve their skills. 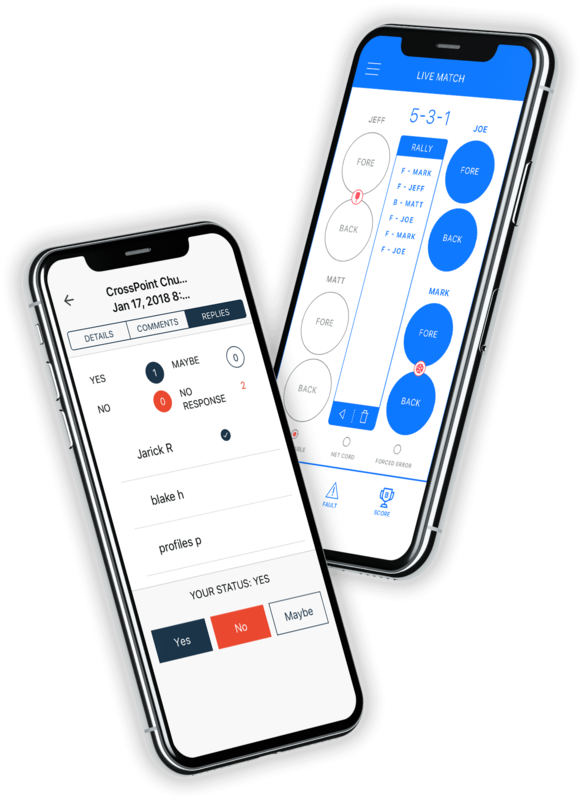 With PickleballStat, we have combined two passions – pickleball and software applications – into a tool that allows any player at any level to translate game data into strategic insights.